Fast & efficient service, item delivered quickly, very well packaged. This battery right on time is the right size and has been fitted to the vehicle and is working correctly this was brilliant service and give me the right product at the time predicted many thanks for what you’ve done. Excellent service, cannot fault, will certainly be using again. Delivery amazingly fast and tracked all the way during the 24hours since placing the order. Delivery company gave us an hour long window arrival prediction and arrived right in the middle of it. Perfect. 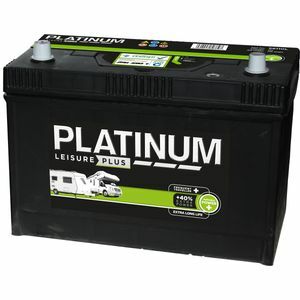 The battery was extremely well packed and protected and was installed in my caravan on the same day. Unlike it's predecessor it appears to be holding it's charge well so very happy that my battery problem appears to be solved. Good company and will use again when the time comes. 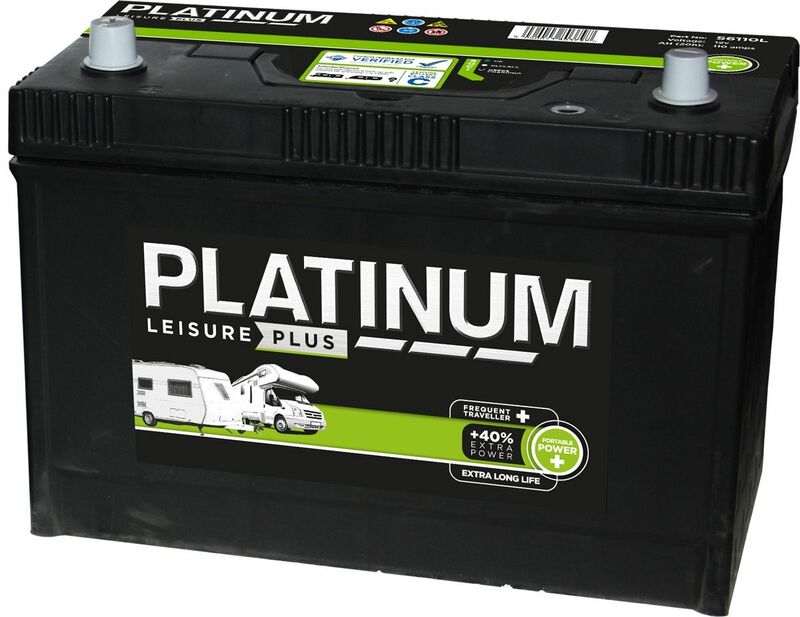 The Platinum Leisure Battery range offers power and service life for any budget. The batteries are sealed and completely spill-proof thanks to the Labyrinth Lid Technology. This feature also allows the battery to gas safely making them suitable for domestic use. The Platinum range has very strong deep cycle capabilities thanks to the thick plate construction inside. This also helps improve the life of the battery and gives added resistance to shocks and vibrations. They are completely maintenance free and have a State of Charge Indicator so you can easily see the battery's charge and acid level. The Platinum range is perfect for 2-4 berth leisure vehicles, particularly on weekend vacations.